Stockfest began in 2013 and is a community festival in Stockcross, West Berkshire. 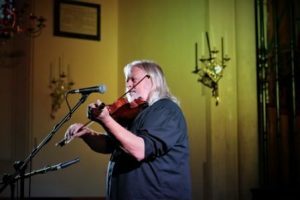 Stockfest takes place annually over ten days each August and is a celebration of local talent, arts, music and culture. We also invite performances from professional artistes from outside the area. 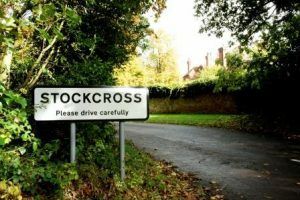 By using a variety of venues and encouraging local clubs, groups and businesses to participate we aim to turn the spotlight on our tiny village of Stockcross. 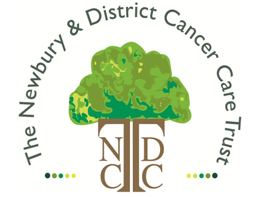 This year we are supporting The Newbury & District Cancer Care Trust.They are a small and independent charity, founded in 1984 to help local people who have been diagnosed with cancer and other life-threatening illnesses. 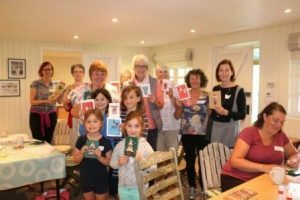 They offer practical help and information to patients and their families living in West Berkshire, and are the parent charity for the Rainbow Rooms and the Charles Clore Day Hospice at the West Berkshire Community Hospital. They work closely with Clinical Nurse Specialists, medical professionals and the Day Hospice to help improve the support offered from the point of diagnosis, for as long as needed. In previous years we have been funded by Speen Parish Council, Greenham Common Trust, the generosity of our Friends and sponsors and through ticket sales. If you would like to volunteer to help with the festival or offer sponsorship please click here.